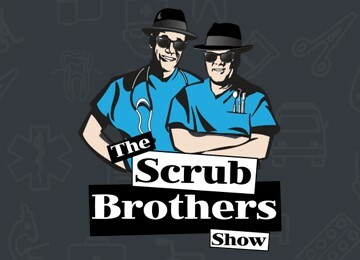 Join the Scrub Brothers as they discuss "The Red Eye" which can be anything from benign to pretty serious. Of course the question of the week. Whitening the Teeth and more.